Armorsil, the trusted partner for Turkey’s construction sector, is launching three new solutions in Turkey. These applications, designed to minimize resource consumption, improve productivity and ensure buildings’ durability, are suitable for all types of construction projects, including infrastructures, car parks, traffic decks, industrial, commercial and residential buildings. 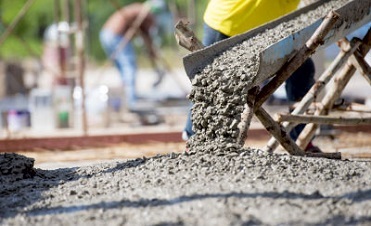 Structural engineers love the Armorsil range of construction chemical products, waterproofing solutions, the speed of our delivery and the quality of our service. 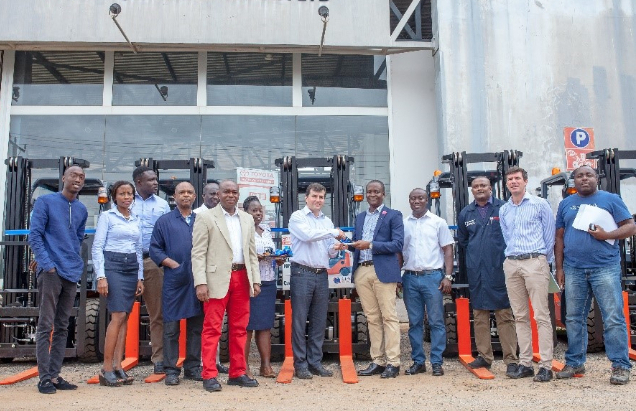 Under the agreement, Armorsil Ghana Ltd will provide Armorsil products to Third Party distributors for its business operations with local and multinational companies in the country. 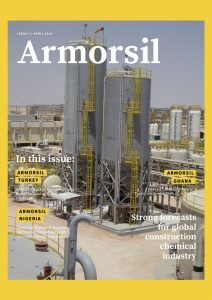 Armorsil Nigeria & Dangote Refineries Undertake Joint Concrete Test & Research. 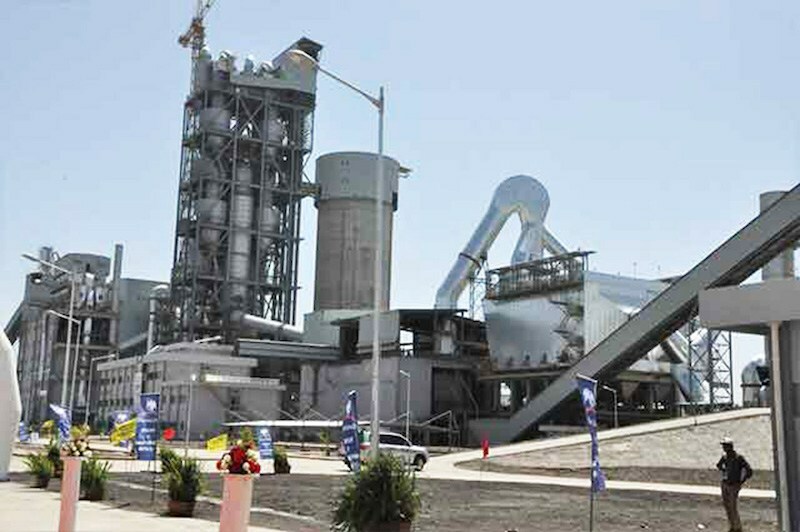 In a new move designed to reduce price and ease logistics inherent in the purchase of its products, the management of Dangote Cement Plc has signed a research pact with Armorsil to improve it’s construction & waterproofing solutions. The pilot scheme is to add Lagos and Port Harcourt to our corporate experience, series of studies have been undertaken by specialists.